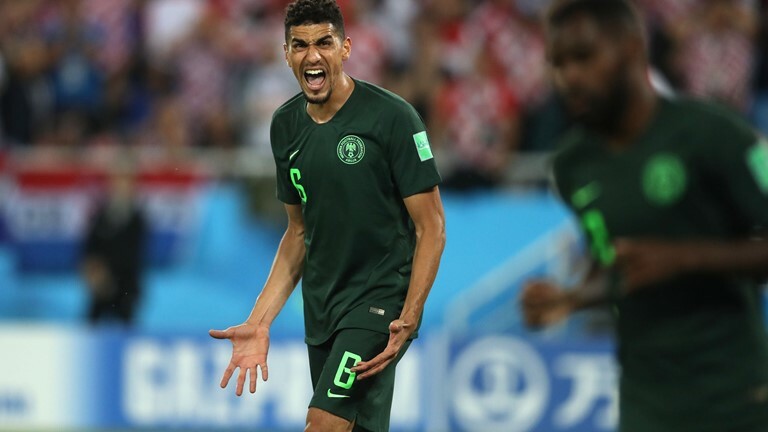 Nigeria’s Super Eagles had an unimpressive start to their 2018 FIFA World Cup campaign on Saturday in Kaliningrad with a 0-2 loss to Croatia. They now have the Kilimanjaro to climb to qualify for the knockout stage, having dropped to the bottom of Group D and facing next hard-fighting Iceland and later wounded Argentina. 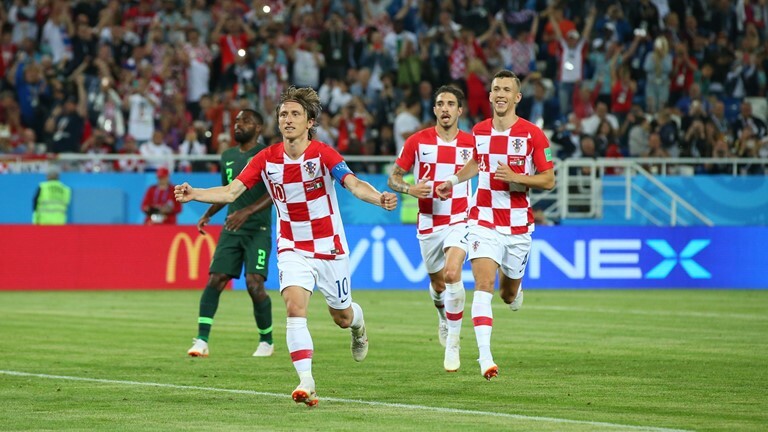 The Super Eagles made a slow start into the game, holding off the charging Croatians and making flank runs which yielded no clear-cut advance at goal. The Croatians were tenacious, with Ivan Perisic’s shot flying over the bar in the 14th minute and Andrej Kramaric’s shot inches wide of the far side upright two minutes later. The game went a gear up, with the Eagles now pushing them back through flank runs by Alex Iwobi and Victor Moses, which came off good midfield build-ups. Croatia took the game in hand in the 32nd minute when Kramaric at the far side dived to head down a right flank corner kick. The ball hit part of Oghenekaro Etebo’s body to roll past goalkeeper Francis Uzoho’s hands into the net for the opening goal. 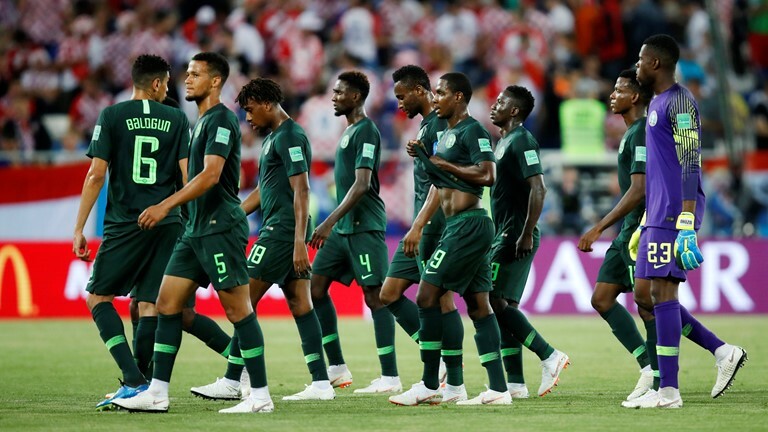 Nigeria’s fightback was immediate but feeble, as Odion Ighalo failed to get the needed service from the flanks and middle, with Croatia just easily stifling their offensive moves. The Eagles continued with their languid and cautious display, and were not able to threaten the Croatians who were by now more confident and sitting on their lead. They forced Croatia into giving away a number of free kicks and corner kicks, but the Europeans were the more threatening offensively. The entry of Ahmed Musa, a 62nd minute substitute for Alex Iwobi brought hopes of something better, but the Croatians had a better luck as a penalty kick advantage widened their lead. William Ekong’s 70th minute infringement on Mario Mandzukic earned Croatia the penalty which Luka Modric scored by sending Uzoho the other way. It looked all over by then, with the Eagles now disjointed in their moves and the 71st minute entry of Kelechi Iheanacho for Ighalo not making any impact. Musa and Iheanacho did liven the Eagles’ attacking efforts thereafter, but with team captain Mikel Obi off for Simeon Nwankwo in the 87th minute, the game seemed ended as a contest. The handful of Nigerian supporters in the stadium’s 31,136 crowd only waited for the four minutes added to wear out as Croatia only threatened thereafter to add to the scoreline. The News Agency of Nigeria (NAN) reports that the result meant Nigeria are at the bottom of their group after Argentina and Iceland had earlier drawn 1-1. Nigeria will now face Iceland in Volgograd on June 22 in their second match, while Croatia take on Argentina in the group’s other game.